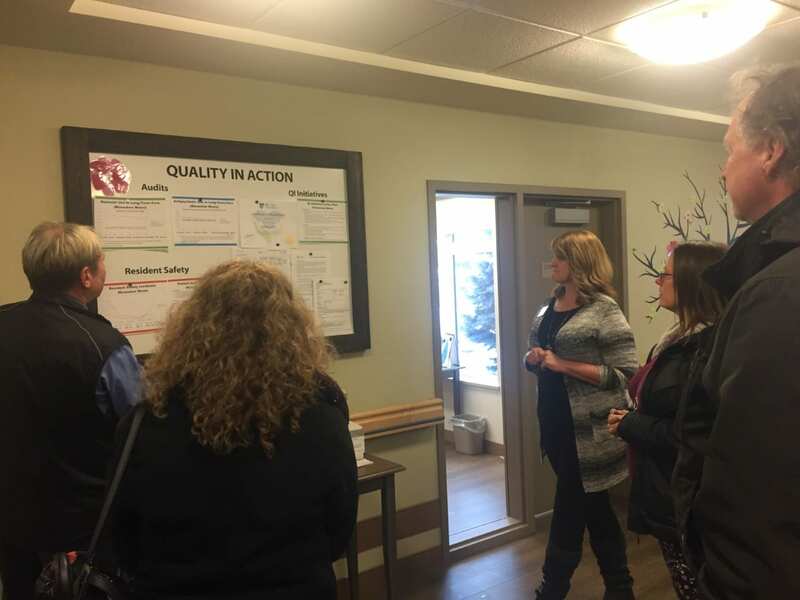 On February 14th, 2019, four of Lumby’s councilors visited the Monashee Mews, Vantage Living’s long-term senior care community, as part of the national #becauseyoucare campaign. The Canadian Association for Long Term Care, CALTC, created the campaign to bring awareness to what they are calling a crisis in long term care facilities. They asked that MLA’s and local government show their support by visiting a long term care facility. The Lumby councilors left with a renewed clarity on how important this facility is to our town and aging population. 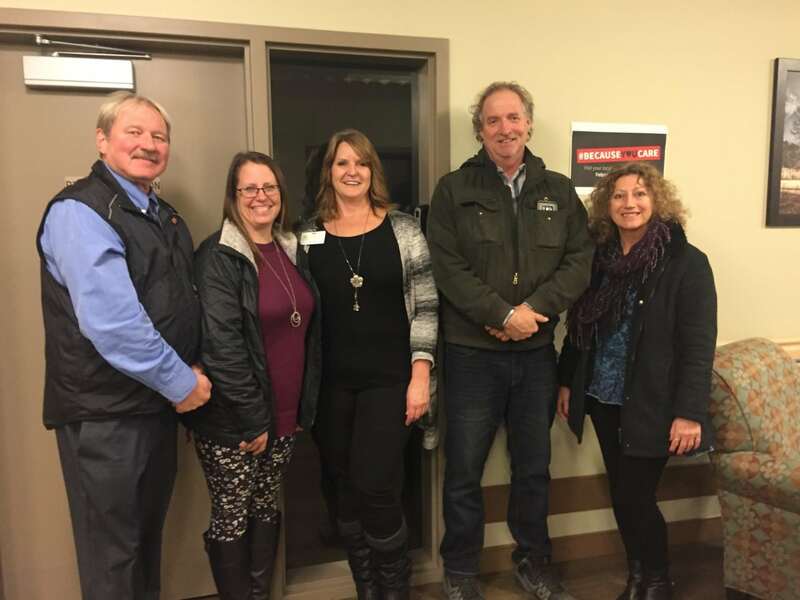 They also agreed to discus ways the Village could support the facility such as creating affordable housing for staff, encouraging volunteers and applying for provincial funding. To learn more about Monashee Mews, please visit our website. Lakeside Manor ‘Mo Bros Raise $3488 for Movember Project! Interested in more career-specific information? Yes! Sign me up to the Vantage Living Careers mailing list! © 2019 Vantage Living Inc.